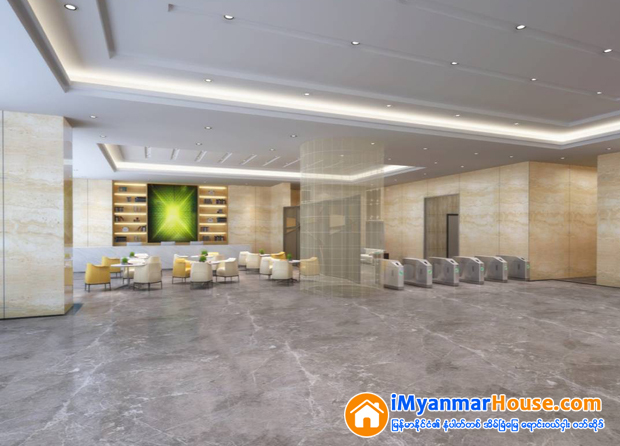 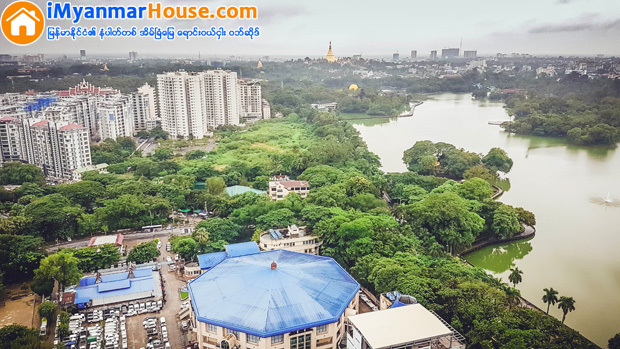 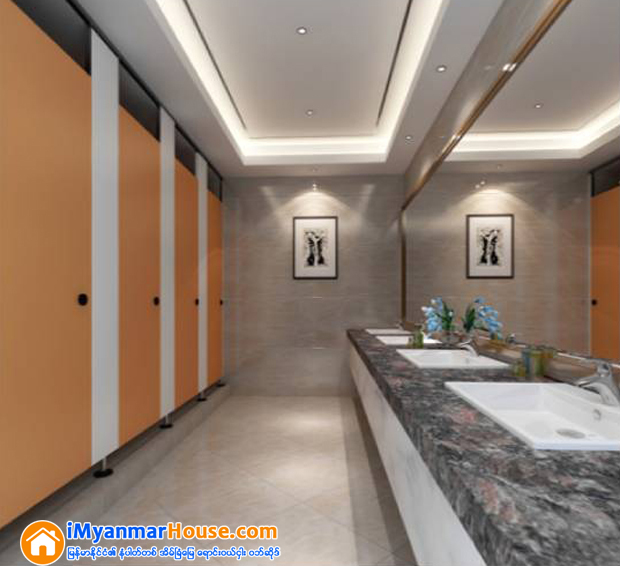 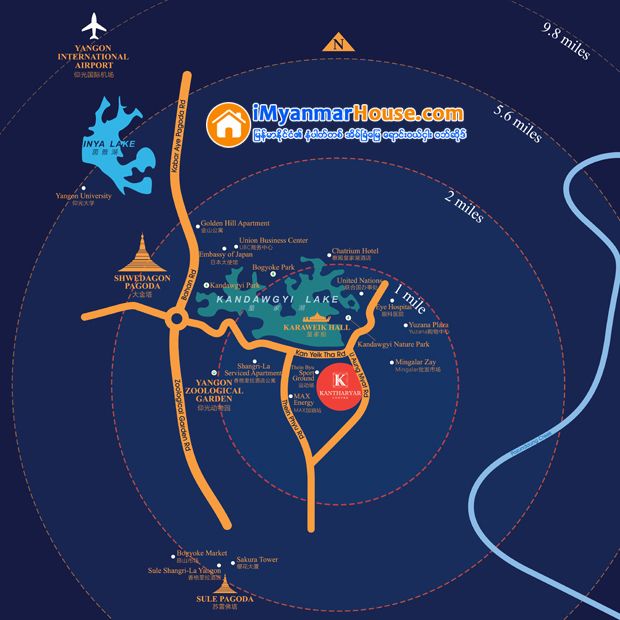 KANTHARYAR CENTER is located at Corner of u tun myat & kan yeik thar road, mingalar taung nyunt township and developed by Asia Myanamr Consortium Development Co.,Ltd & Hong Kong Shining Star Invesment Co.,Ltd. 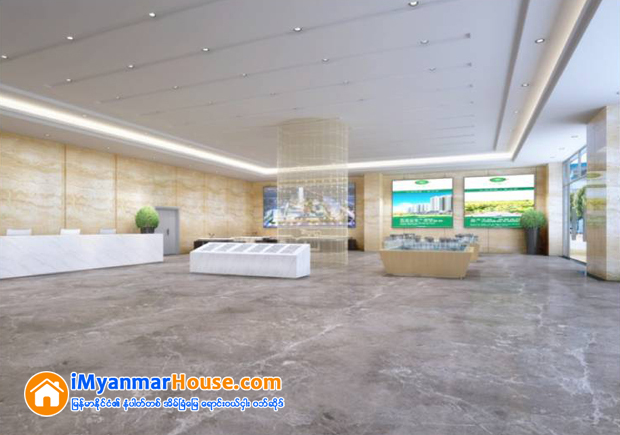 Corner Of Kan Yeik Thar Road & U Aung Myat Road , Mingalar Taung Nyunt Township . 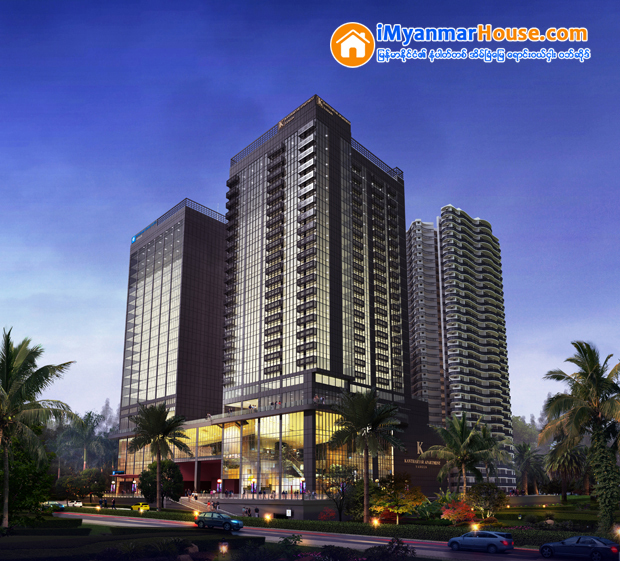 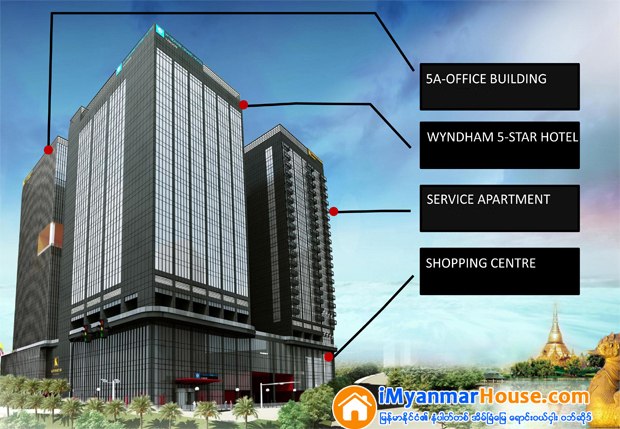 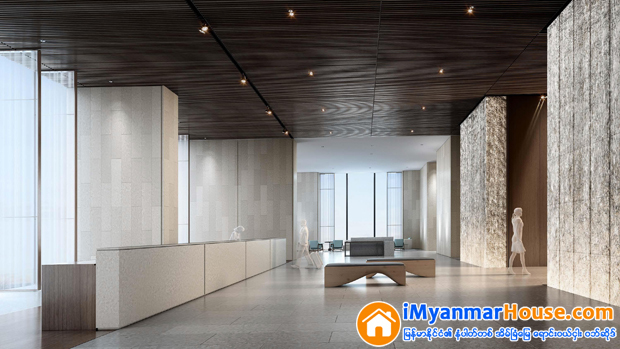 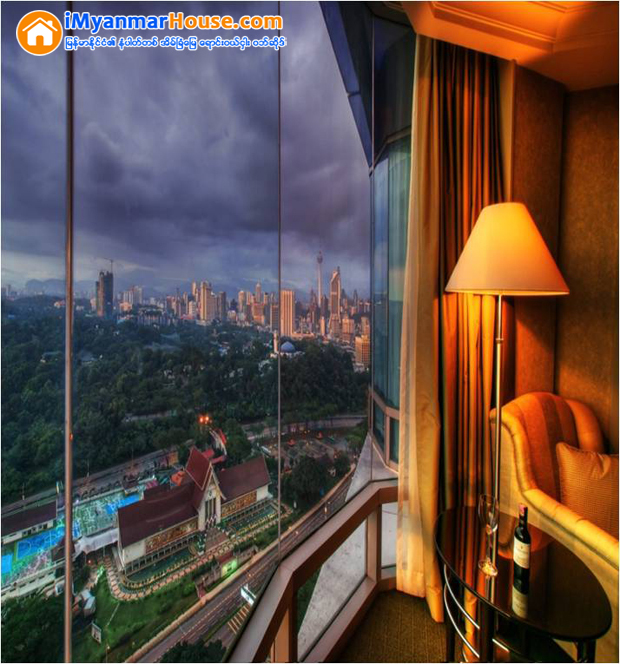 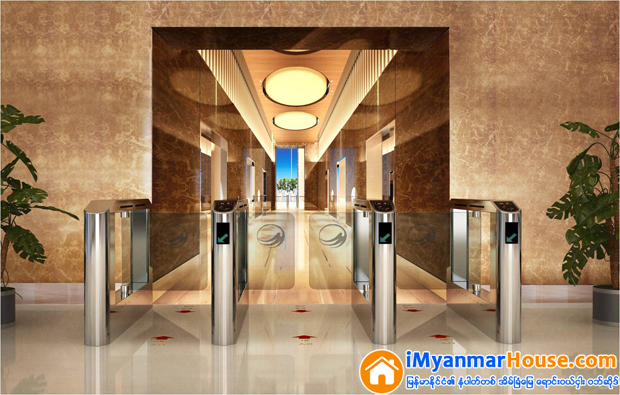 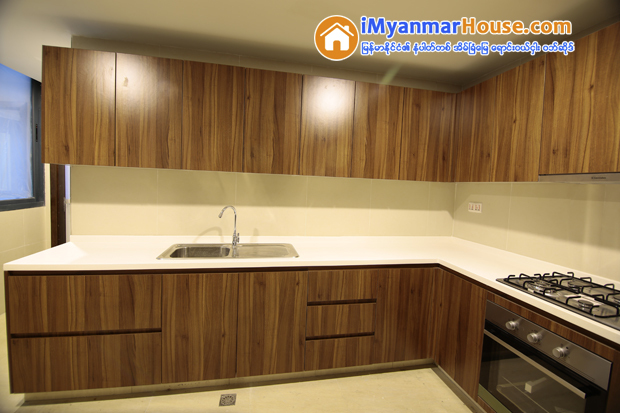 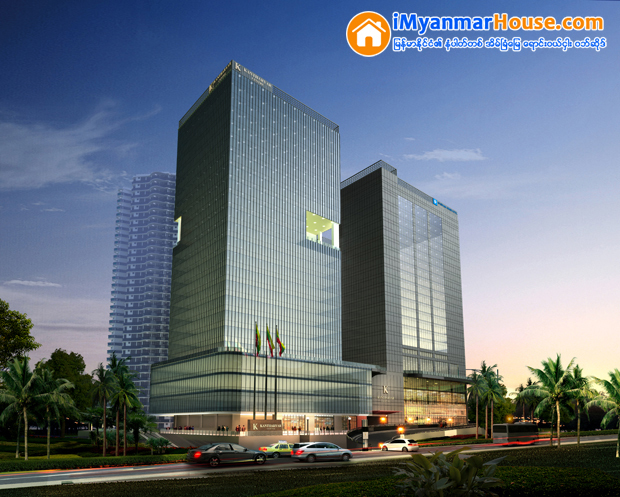 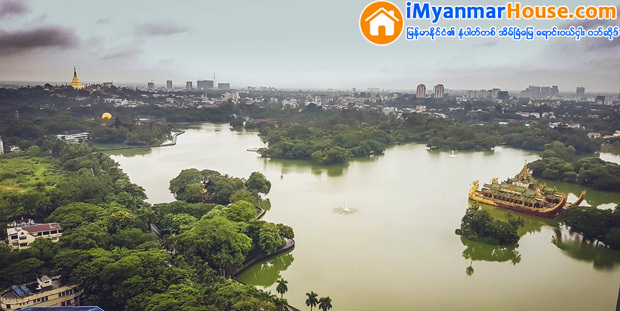 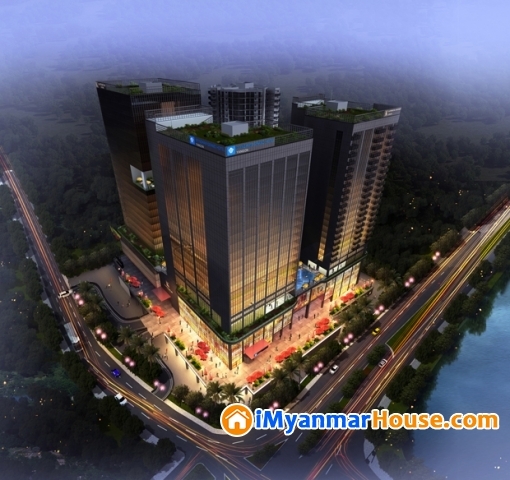 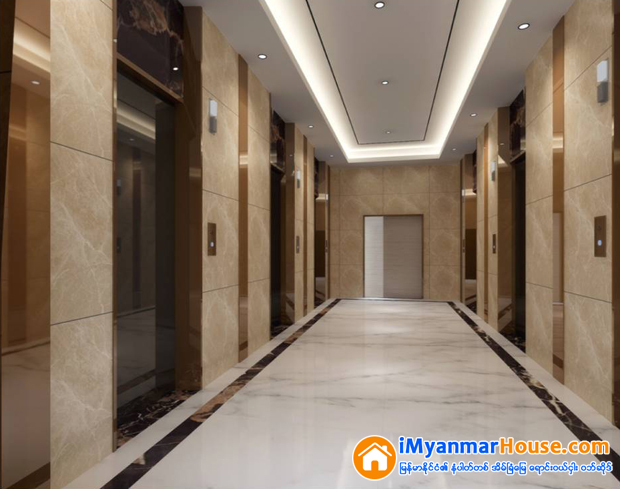 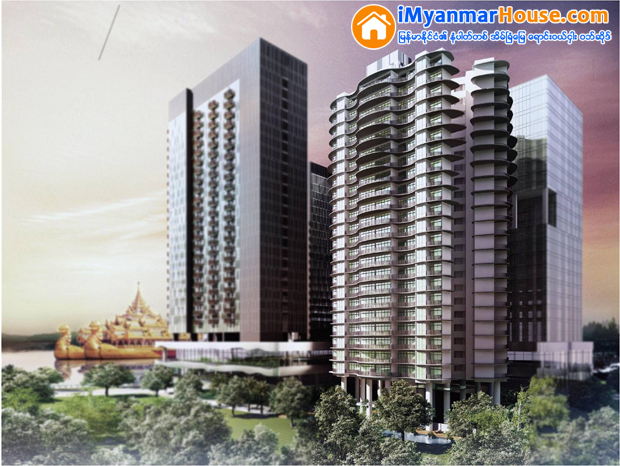 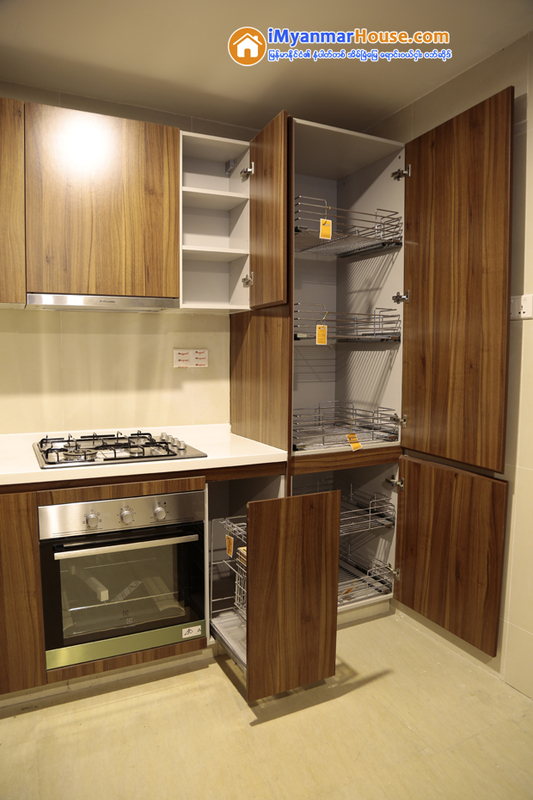 B.205, 2nd Floor, Pearl Condominium Center , Corner of Sayarsan Road & Kabaraye Road , Bahan Township , Yangon .